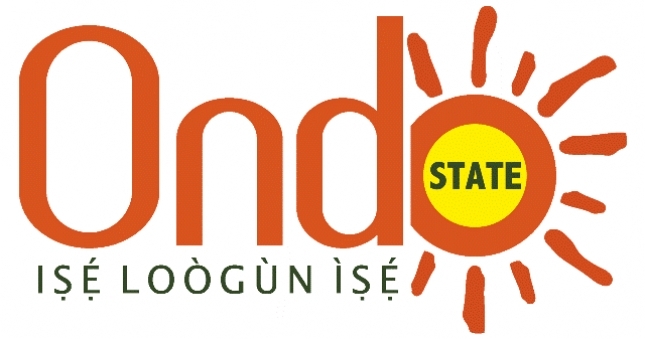 Ondo Politricks: The marathon race for the governorship seat... episode 4. THE MARATHON RACE FOR ONDO GOVERNORSHIP SEAT. 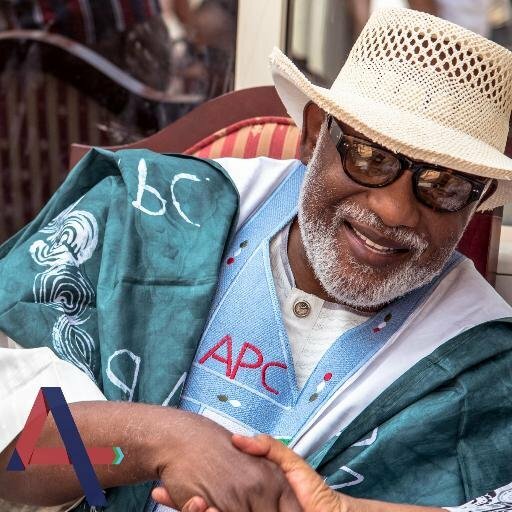 EPISODE 4: ROTIMI AKEREDOLU SAN. Born in Owo local government of Ondo state, Rotimi's father relocated to Ibadan in his tender age. He attended the Loyola College and from there went to the University of Ife, where he bagged his first degree in Law. While on campus, he was an executive member of the Student Union Government. He was an activist, fighting for the right of the students. 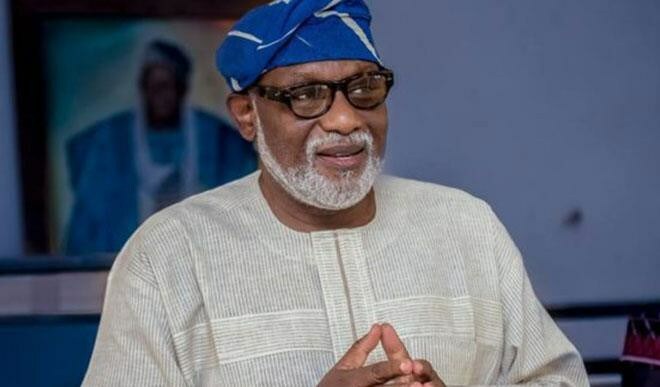 Akeredolu, a legal luminary and custodian of law, was once an Attorney general and Commissioner for Justice between the year 1997 to 1999. During his tenure, the ministry of Justice in the state experience many reformations. The lifestyle big the judges in the state was changed for the better and the whole judiciary was revamp. He was given the award of Senior Advocate of Nigeria in 1998, and ten years, later he would be the president of the Nigeria Bar Association. He fought for the right of fellow lawyers. He fought for the independence of the NBA from its political colonial masters. His work was nationally recognized and celebrated been the NBA headquarters in Abuja was named after him. He fought for the stolen mandate of many governors. He was said to be generous to the point of collecting nothing in return for all the cases he won. He said, he was doing it for the people. This love for the masses brought him into politics in 2012. He contested under the defunct ACN. He lost because he was believed to be an outsider, a political novice. Ever since then, he remained in the state, doing some grassroots movement in order to acclimatize himself with the people and their political ideology. He went on to become the Ondo state APC chairman in 2015. He showed interest in the 2016 governorship election. Despite the slim chances that were against him, he became the APC flag bearer in the forth coming election. Many political misgivings and misinformation trailed his ambition, but Aketi, has popularly called will now back out nor bowed down to the powers that be in his party. The track to the governor seat gets narrower day by day. His chances of winning depends on the workers of the state, if only they come out en masse to vote for him. Other APC governors also, except the Osun state Judas Iscariot, are in his support. Mr President, also got his back. His friends, Minister for Works, Housing and Power, Mr Fashola, Minister for Steel, Kayode Fayemi, the erstwhile governor of Edo state, Com. Adams Oshimole, the APC national chairman, Oyegun and the Ink State governor, Rocha Okorocha are all in his team. But, there is a crack in the wall. The national leader of the APC, has been labelled to desert him because he won't listen to him. Tinubu has been accused of sponsoring his major opposition, Olusola Oke of the AD. This has caused a divide in the party and some aggrieved member, who lost in the party's primary election are in no support of his campaign. Many imbroglio has been on the media about the election, Eyitayo Jegede of the Markafi's led PDP, has been seen campaigning in the state. Only God knows his aim. The next episode will be the last, we will do a final analysis of how the electorates will cast their votes, the chances of each political party wining the election and then, we will draw the curtain. Thanks for reading. Continue reading... go to episode 5, coming soon.